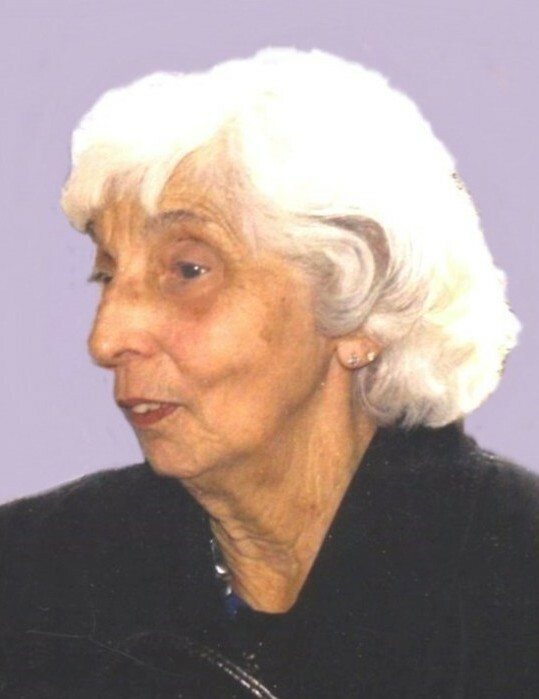 Anna M. Carbone (Vigorito), 89, of Johnston, passed away Thursday, April 11, 2019 at Our Lady of Fatima Hospital. She was the beloved wife of Domenic Carbone, Sr. for 65 years. Born in Providence, she was the daughter of the late Antonio and Maria (Savino) Vigorito. Anna was a loving and devoted wife, mother and grandmother. She enjoyed cooking for her cherished family and many friends and especially loved spending time with her grandchildren. In addition to her husband, she is survived by her three children, Cheryl Carbone, Domenic Carbone, Jr. and his wife Cathi and Michael Carbone and his wife Sheril; four grandchildren, John Carbone and his wife Megan, Michael Carbone, Amy Carbone and Matthew Carbone; a sister, Theresa D’Arezzo; and a brother, Vincent Vigorito. She was the sister of the late Vito, Francesco and Frank Vigorito. Relatives and friends are invited to attend a Mass of Christian Burial on Wednesday, April 17, 2019 at 10 a.m. in Our Lady of Grace Church, George Waterman Rd., Johnston. Burial will follow in St. Ann Cemetery, Cranston. Visitation Respectfully Omitted. Donations in Anna’s memory may be made to: Our Lady of Grace Rectory, Memorial Society, 4 Lafayette St., Johnston, RI 02919.